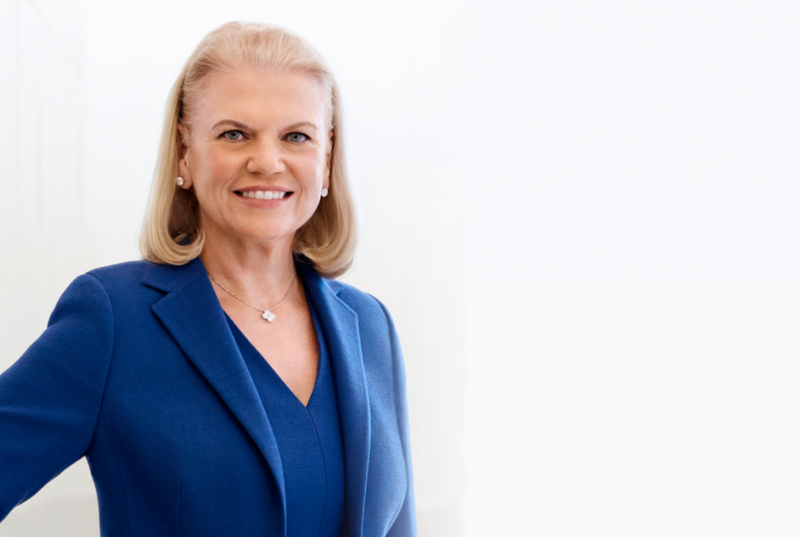 IBM Chairman, President & CEO Ginni Rometty today signed a new Charter of Trust for a secure digital world. Launched at the Munich Security Conference, this Charter established 10 key cybersecurity principles that IBM, Siemens, Airbus, Allianz, Daimler and others are adopting to strengthen trust in the security of the digital economy. As a global technology company with deep European roots, we are proud to be adopting this Charter as part of a broader, global commitment to responsibility in our handling of data and advancement of new technologies. We believe that like-minded companies who are strongly invested in Europe – which IBM has been for over 100 years — have a clear responsibility to lead on data security, privacy and protection. The Charter originated in Europe, but we look forward to expanding its global nature as cybersecurity is a global threat. Data responsibility is deeply ingrained throughout IBM’s business. Every effort to increase cyber resilience must be underpinned by responsible data practices. The Charter of Trust on cybersecurity reflects many of the beliefs and practices we declared last year in Data Responsibility @IBM and that we employ across all of our business activities. Strong partnership and information sharing among governments, society and industry are crucial to blunting the impact of cyber threats. Eighty percent of cyberattacks are driven by highly organized crime rings in which data, tools and expertise are widely shared. We must be at least as organized as those trying to breach our digital defenses – and that requires us to share threat information, which can be technical data or personal data, and to do so transparently. Responsible sharing is the only way to prevent and mitigate today’s threats. Responsible sharing of data has different facets. The Internet of Things, for example, is founded on sharing data between sensors in almost everything. For IoT to reach its game-changing potential, any data exchanged must be protected appropriately. The Charter of Trust calls for responsibility throughout the supply chain and for security by default. Both are concepts that we deploy in practice. For example, the encryption of our systems is vital to security. In 2017, we announced the IBM Z, which is capable of running 12 billion transactions daily. It provides – for the first time — pervasive, across the board encryption capabilities for all data at rest or in motion. Education is rightly a part of the Charter, and professional education is included. New waves of technology must not leave anyone behind. 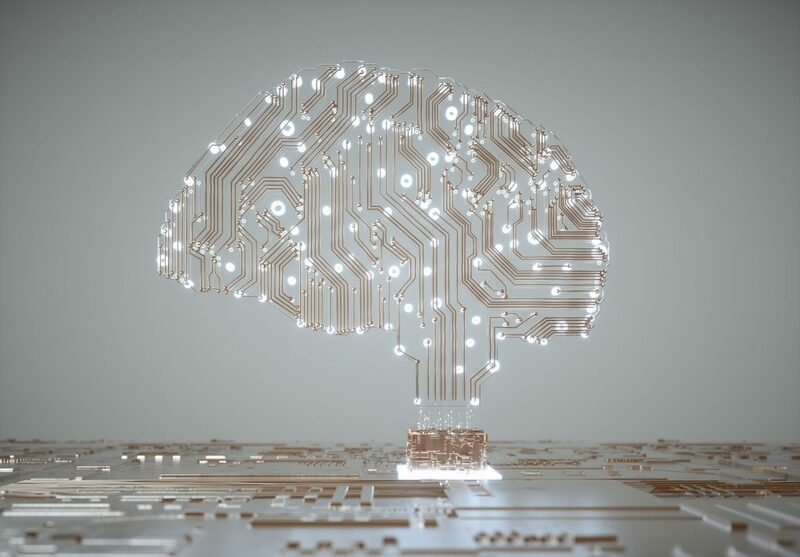 Responsibility means investing in modern skills training to ensure the global security workforce can work with technologies like AI or blockchain, and is prepared for the opportunities this era will create. The onus is on all of us to drive a new paradigm for education that includes strong linkage between career opportunities and skills education, a keen focus on apprenticeships, and lifelong learning beyond the diploma. Significant voluntary efforts such as the Charter of Trust send a strong signal that companies are serious about being responsible with data. We thank Siemens for driving this initiative, and we encourage companies that can adhere to the Charter’s key principles to sign up sooner rather later. We cannot afford to hold back on strengthening trust in our collective ability to protect the data we are entrusted to handle.